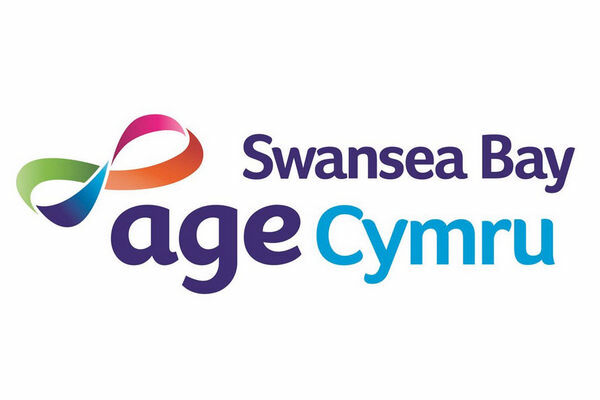 Age Cymru is working at the heart of communities across the Swansea Bay area to support local people, their families and carers to live and age well. We offer adults living in Swansea, Neath Port Talbot and Bridgend a range of services designed to support them through life. From expert advice and information to befriending services for older people and domestic services to help around the home, we offer practical solutions to life’s problems. Our Advice & Information team provides expert advice on a range of issues, from benefits to housing and social care. Our dedicated Welfare Benefit Appeals Officer can support clients through to Tribunal, and our legal advisor can help prepare and register Lasting Power of Attorneys. Our not-for-profit Homecare Plus service can help with cleaning, shopping, gardening and home maintenance. We also offer footcare and mobile hairdressing services. We are committed to improving the wellbeing of local people through the provision of good quality, regional services and have achieved a number of Quality Marks, recognising our innovative approach to meeting local need.